One of the best parts of completing a new project is getting to show it off! It’s so fun to put on the whole outfit, and really see it all working together. I’m generally too lazy at home to put on absolutely everything and take a look every time I finish something, which makes going out to reenact with new pieces particularly special. 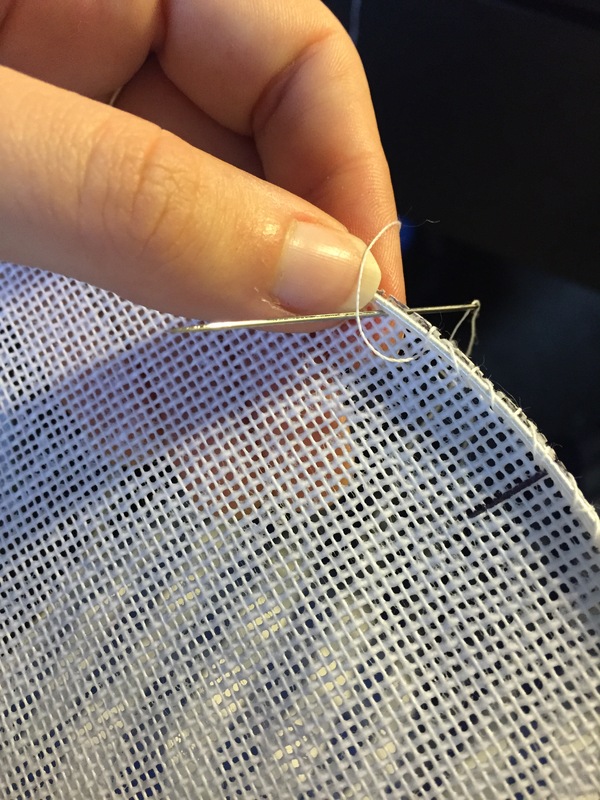 If you’re wondering what I’m working on, I was embroidering a hanky with a design from the March 1816 issue of Ackermann’s Repository. 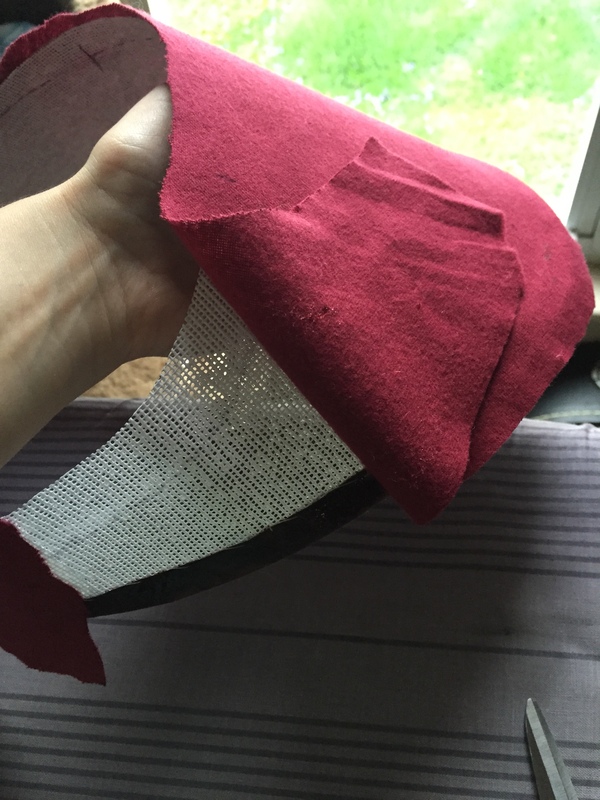 I traced over the printed pattern with a felt-tipped pen, then used the very period method of pinning it to the fabric and back-lighting it with my phone screen to make it easier to trace. Here’s the work in progress. 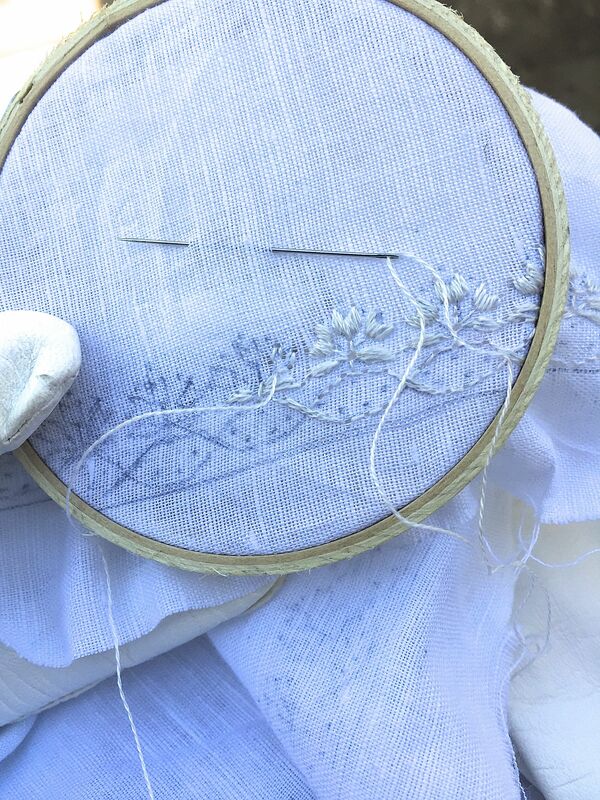 The fabric is from Renaissance Fabrics. It was a great time despite the nasty weather on Saturday. We played whist in the tavern before racing to our car seconds before the downpour started. I should have snapped a picture of my gown and petticoat (six inches deep in mud, I’m absolutely certain). Okay, maybe only three, but still. It took a good soaking to get (most of) it out. I’ll be attacking it with some bleach soon. We had a great time, met some great people and are now tired to the bone! Can’t wait to do it again next year! 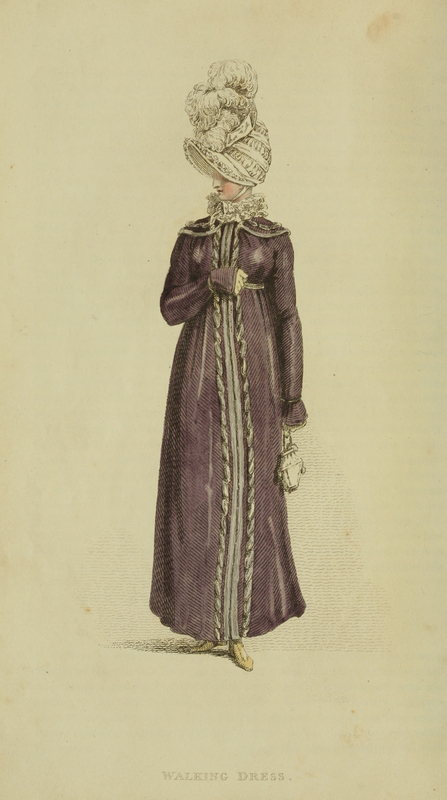 Let me tell you about the beginning of my Regency wardrobe. Almost two years ago, on the first of July, 2013, I moved from my childhood home in Petoskey, MI to Louisville, KY. I was moving down to become the second full-time employee at Custom Wig Company (as in, just me and the owner, Heather). It was a big jump. I had been doing contract work for Heather for a few years, business was growing, and she decided it was time to have four hands working all year round. I was lucky enough to have a bit of extra cash for the move and a wonderful boyfriend who was willing to take the leap with me, move to a new city, and take our chances on this job. 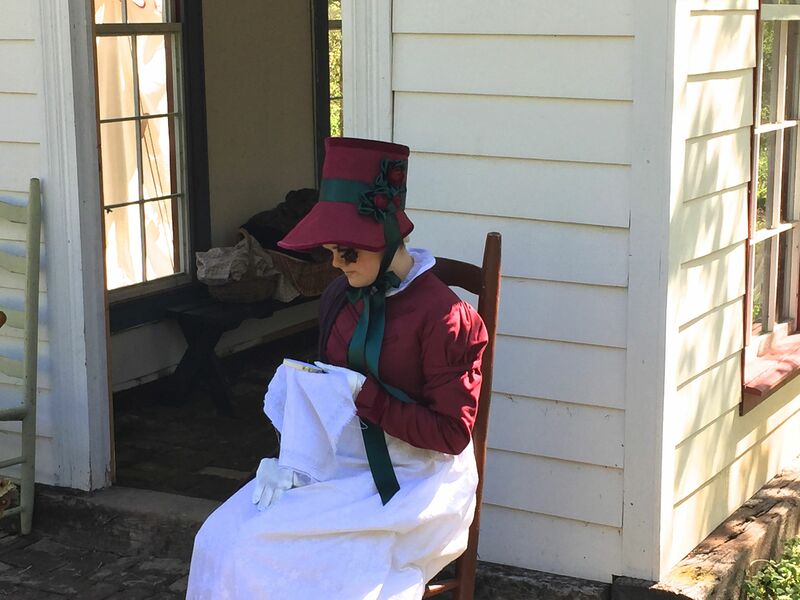 Not long before we moved down, Heather sent me an email: some relatives were taking her and her husband on a vacation to the Caribbean, and she was going to be gone the week of the Louisville Jane Austen Festival. It was happening only three weeks after my move, so it was up to me, but could I please, please, pretty please man a table, all by myself, in a new city, for a company I’d only really worked for for a few weeks. I agreed. Oh, she told me, and you’ll need Regency clothing. Great. 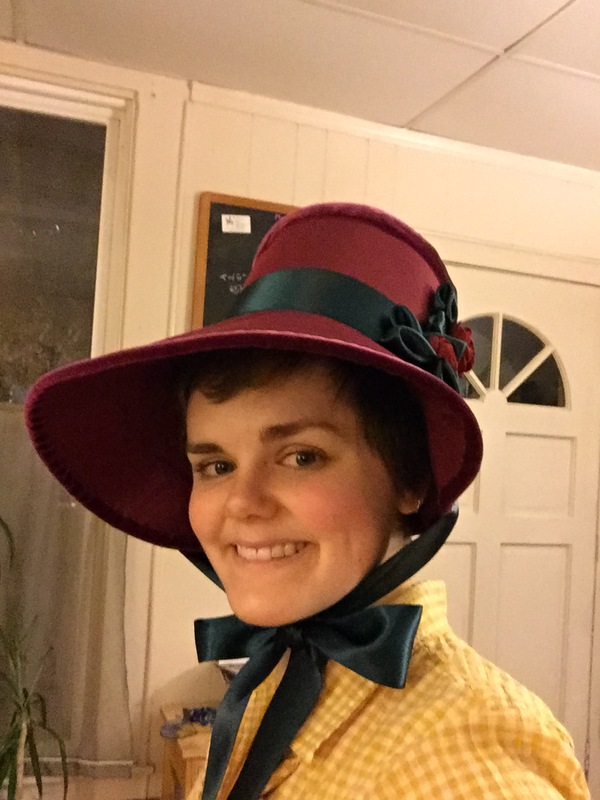 I love Jane Austen, and I had worked in the costume shop at my university’s Theatre department. 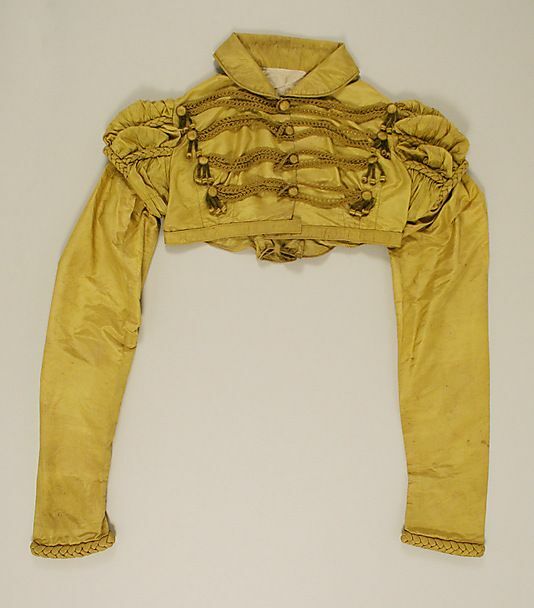 I knew my way around garment construction, and had a solid background in fashion history. How bad could it be? Well. I ordered patterns and fabric for both Brandon (yes, he likes Jane Austen too, how lucky am I?) and myself, trying to time the orders so they would be delivered right around our arrival in Louisville. Nothing went quite as planned. 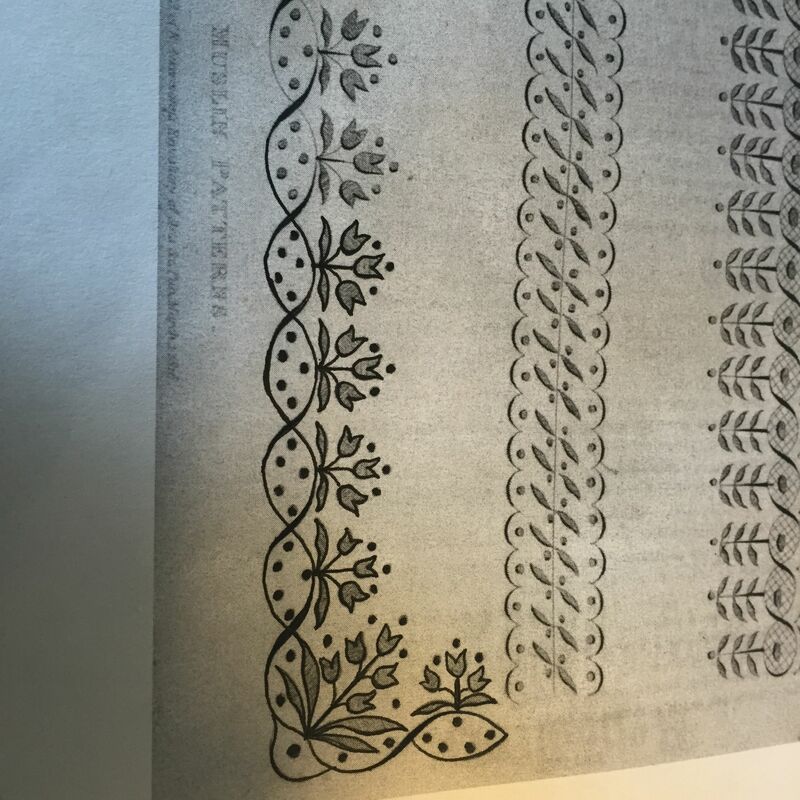 First, half of the patterns never turned up. Whether they were delivered to the wrong house or taken from the porch before we arrived, I’ll never know. Then, the fabric came, and instead of the lovely cotton lawn I’d ordered for my dress, they’d sent a horrible striped waterproof canvas. 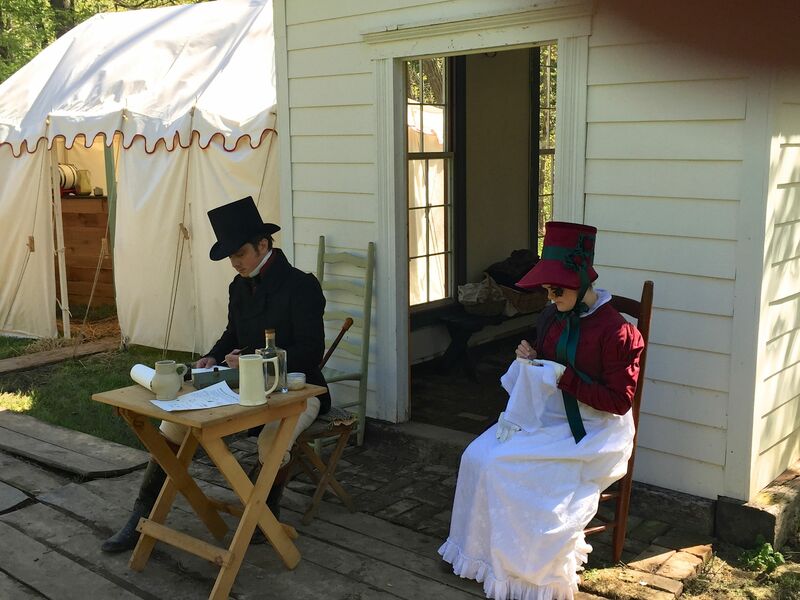 By the time I’d borrowed some patterns and gotten the right fabric, I had only a week to make chemise, short stays, dress, breeches, shirt, cravat, waistcoat and frock coat. 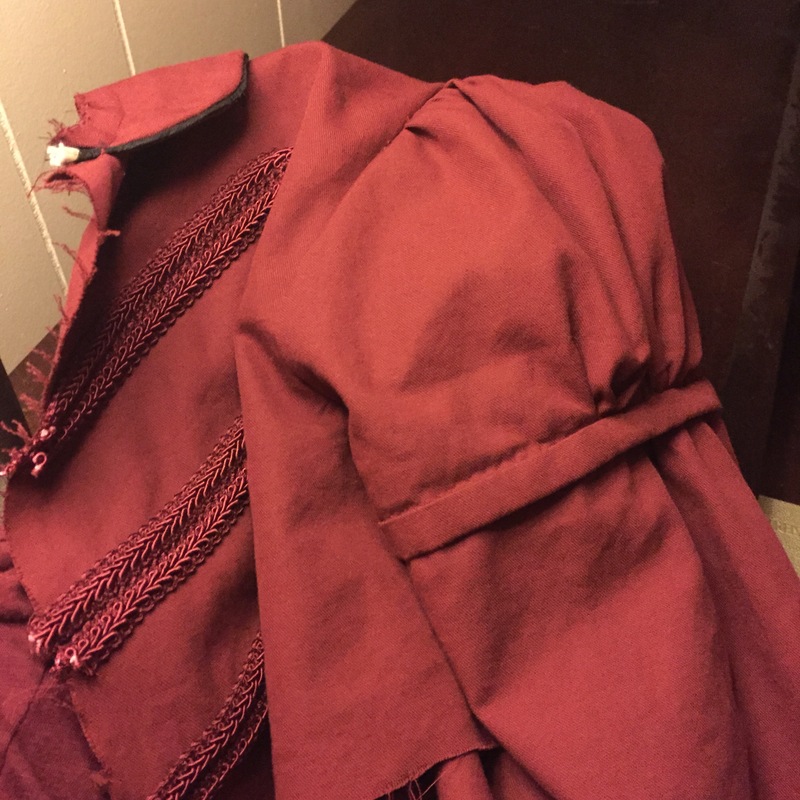 After almost no sleep, very little food, and a lot of mental support from Brandon, I got everything but the shirt done in time (Brandon had a shirt he’d used for Renaissance Faire that wasn’t perfect, but was good enough once the waistcoat and cravat were on). British, ca. 1815, at the Met. 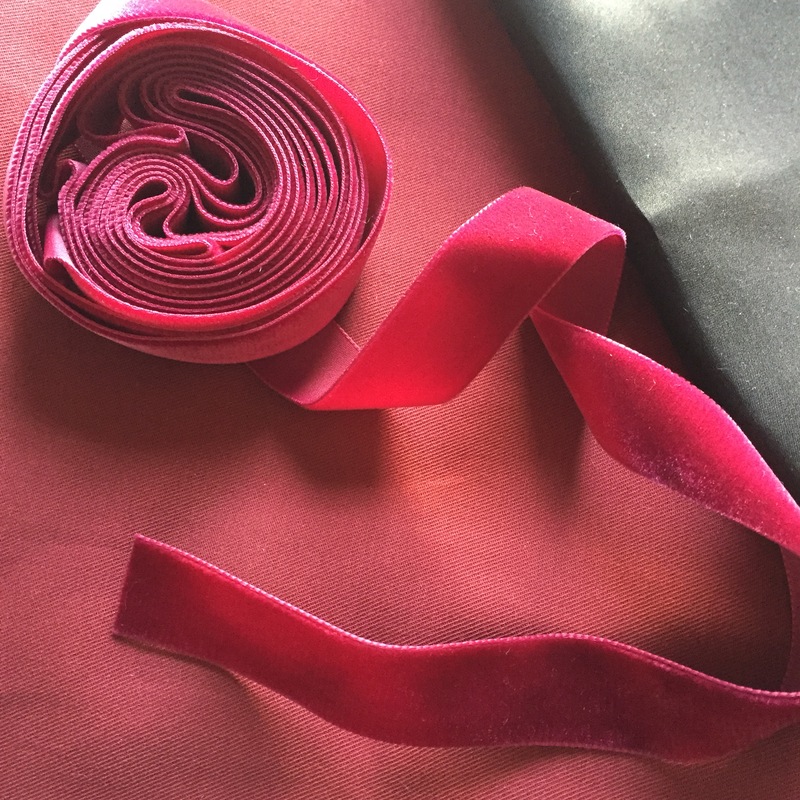 I started with maroon cotton twill for the body and black silk batiste for the piping, both from Farmhouse Fabrics. 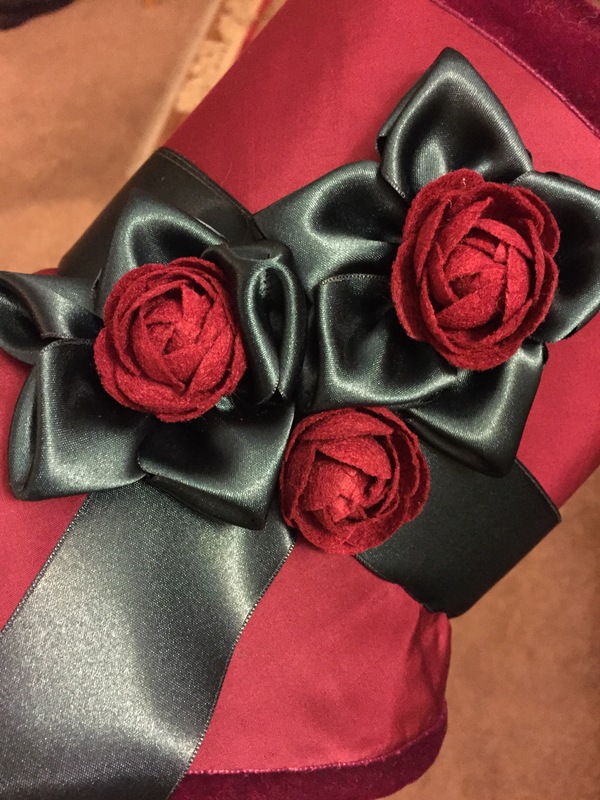 The velvet ribbon is from Renaissance Fabrics. 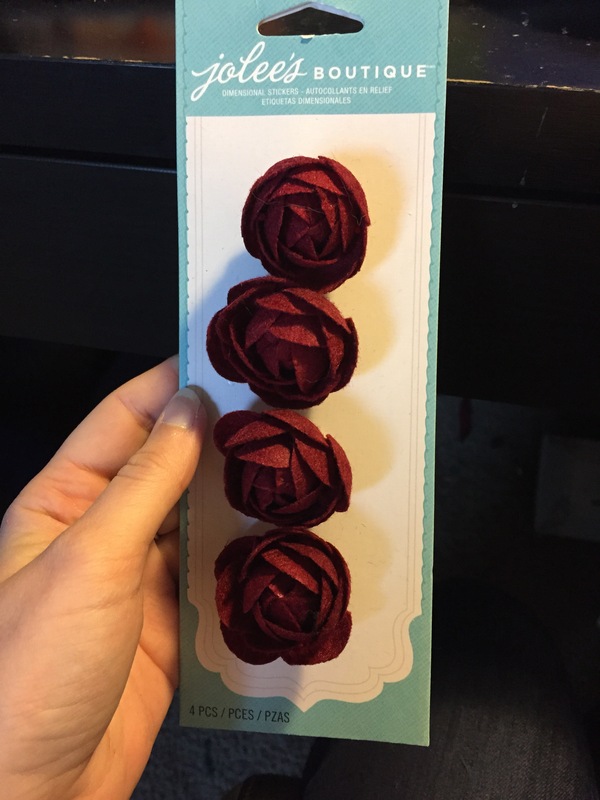 I originally intended to do all the trimming with the ribbon, but ended up buying a maroon braid to do the bulk of it instead, since that was easier to support with research. 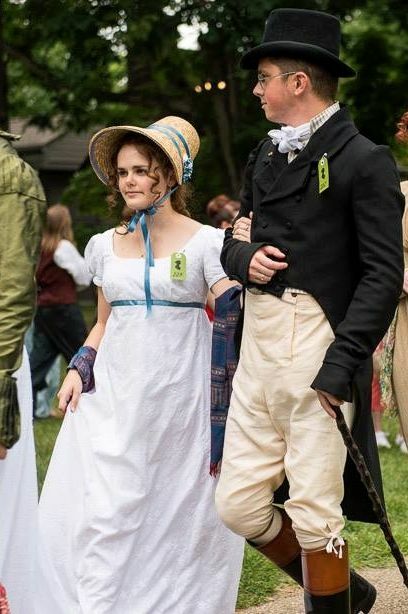 I used the Period Impressions 1809 Spencer Pattern, which I modified to make it more appropriate for 1816. I removed the peplum, which was overly large, made a waistband that went all the way around and added some simple sleeve caps and a more interesting cuff to dress things up a bit. 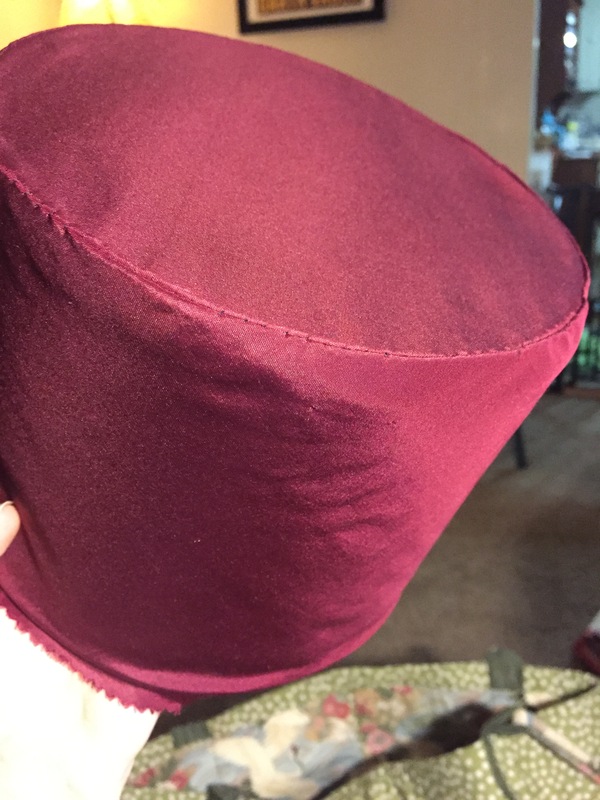 I got lucky and a size ten fit me almost perfectly right off the bat, I only took in the curved side back seams a tiny bit at the bottom to prevent unsightly gapping. 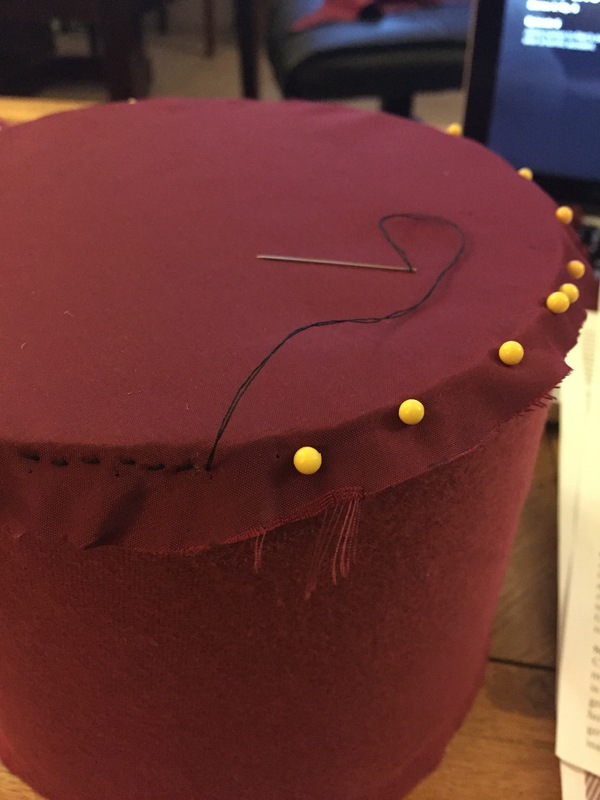 Once the lining was sewn and fitted, it was time to start with the main fabric, which means–decorating! 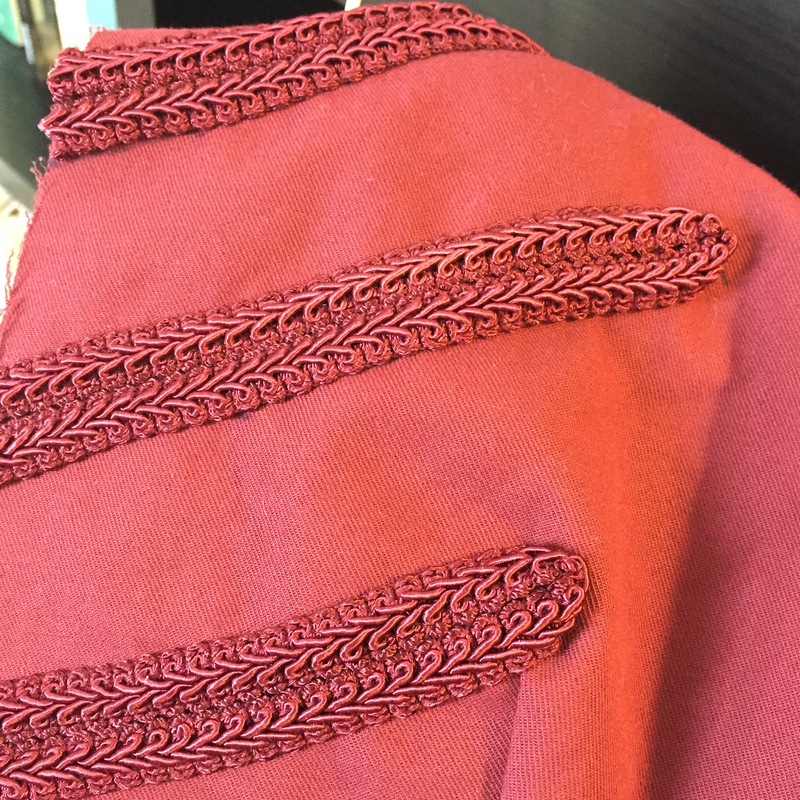 I very carefully measured and marked where the braid would go on the fronts to make sure it would line up in the end, and I’m really happy with how it turned out! 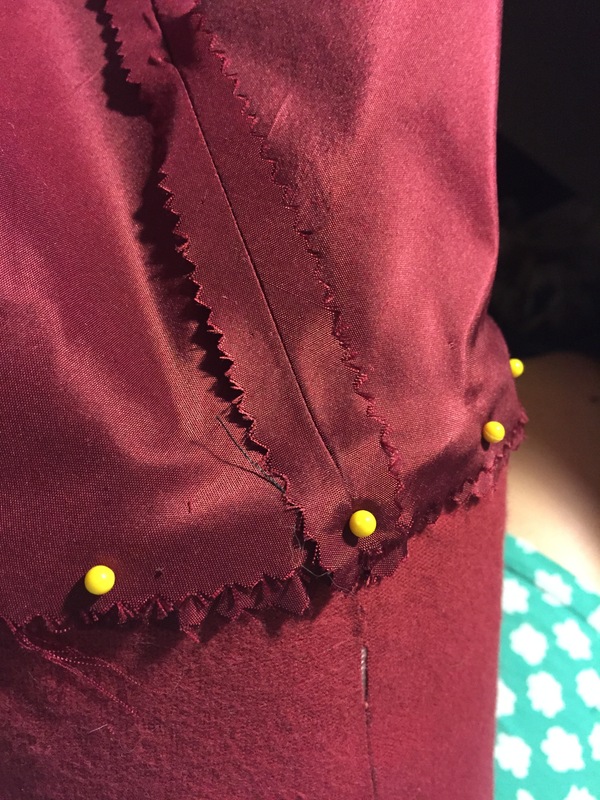 Since I’d already done the lining, putting the rest of the bodice together was a piece of cake. 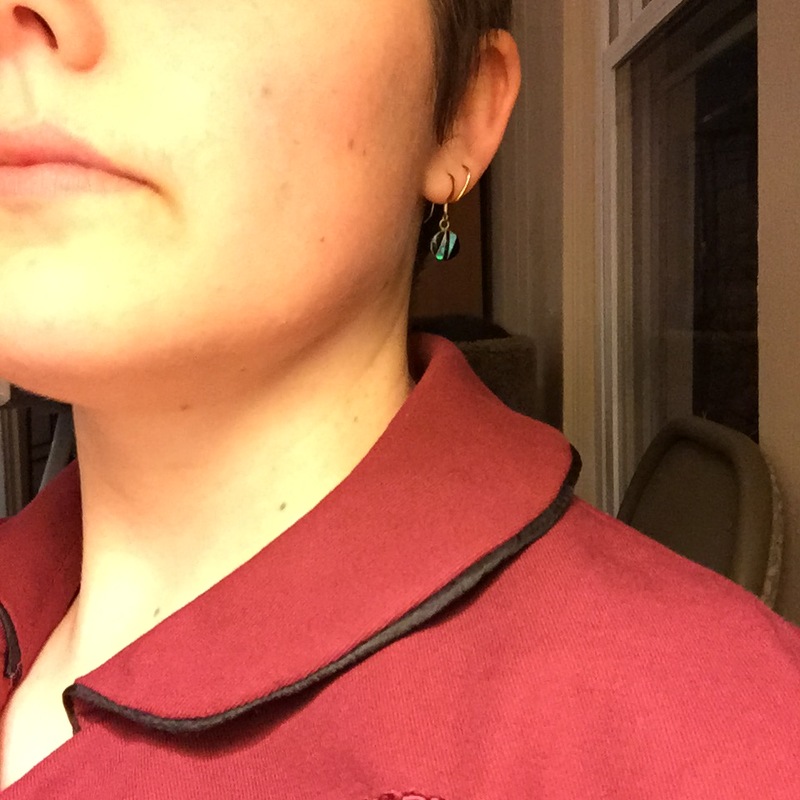 This sturdy twill sews like a dream! 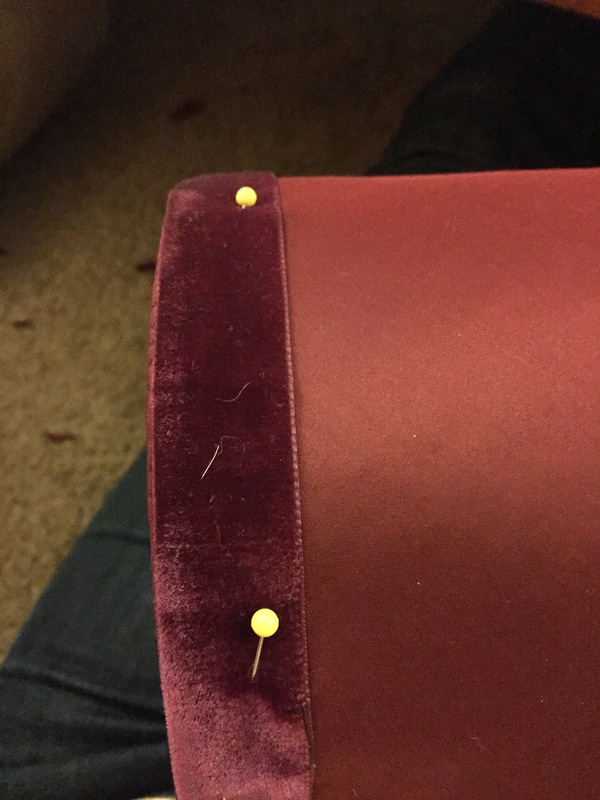 In order to put off the moment when I would have to make the sleeves, I piped the collar next. 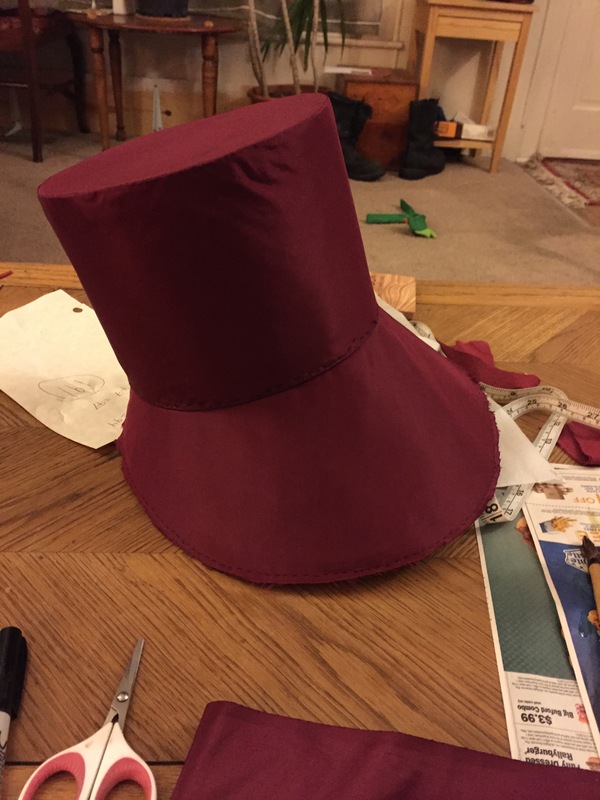 I had never made piping before, but I got out my handy-dandy rotary cutter and went for it. 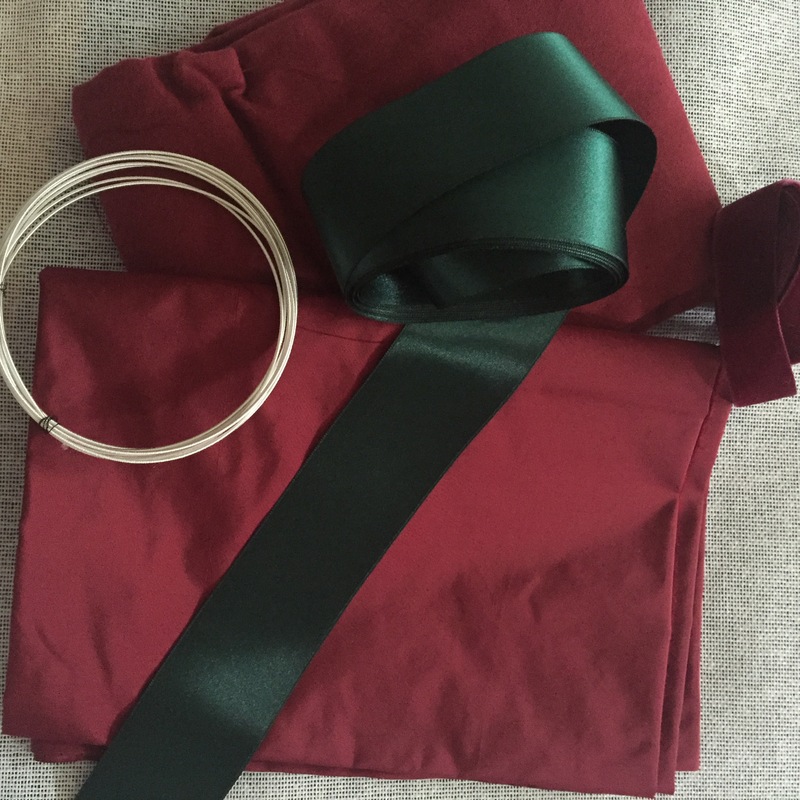 I overshot the yardage I would need a little (ok, a lot–there’s enough silk left to make Brandon a new cravat). 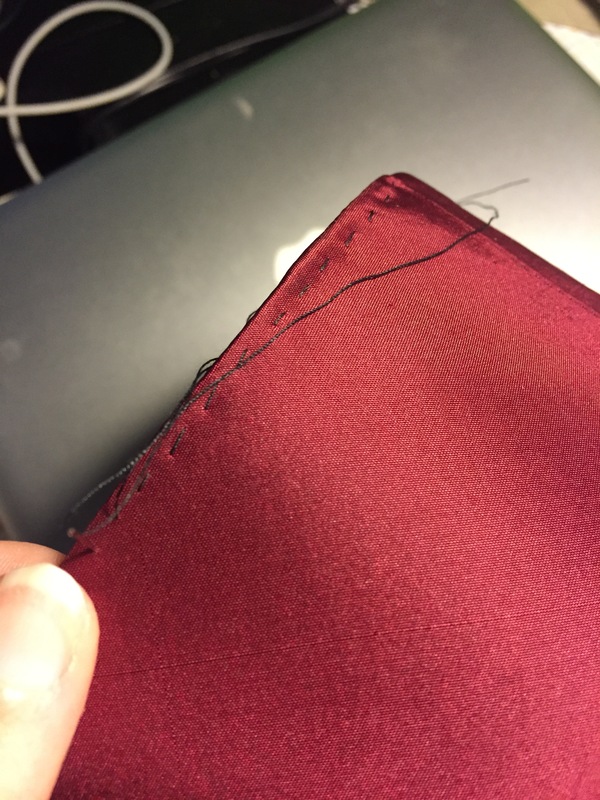 I got the cord stuck in the seam in a few places, but I managed to take out those stitches and fix it without too much trouble. There’s a few lumps and bumps, but I can live with them. But now the sleeves, the dreaded sleeves. 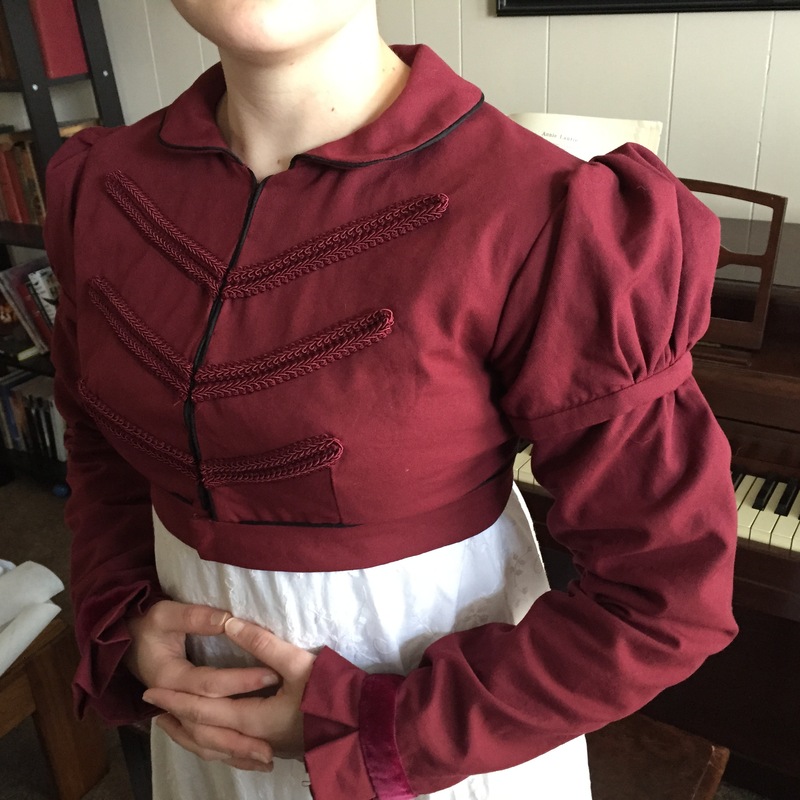 It isn’t as if there weren’t plenty of plain-sleeved spencers in 1816, but I had to go and decide I wanted sleeve caps. 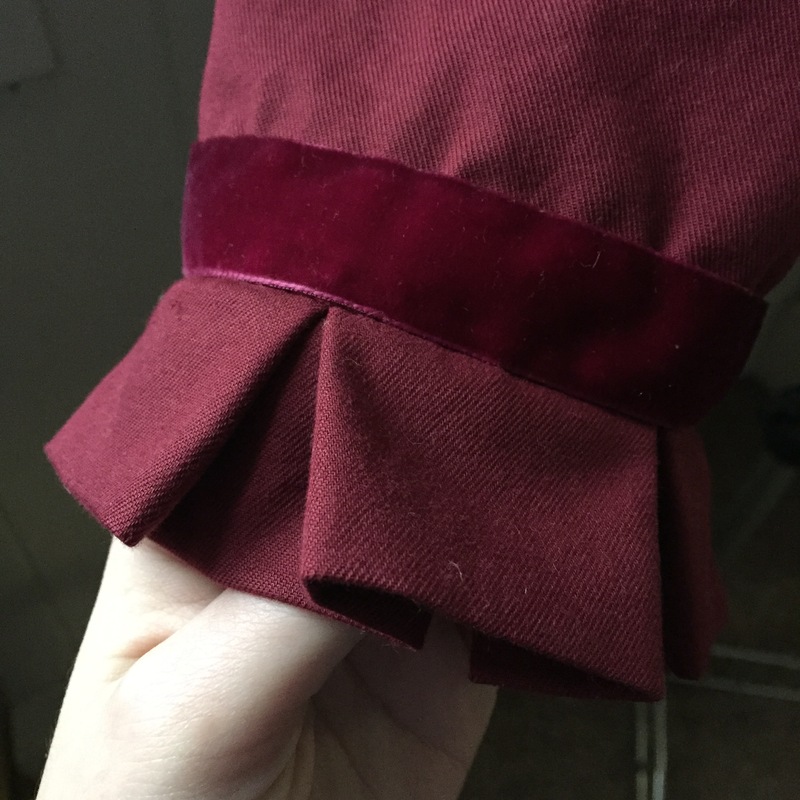 I made another copy of the sleeve pattern, cut it up and modified it to make the puff. 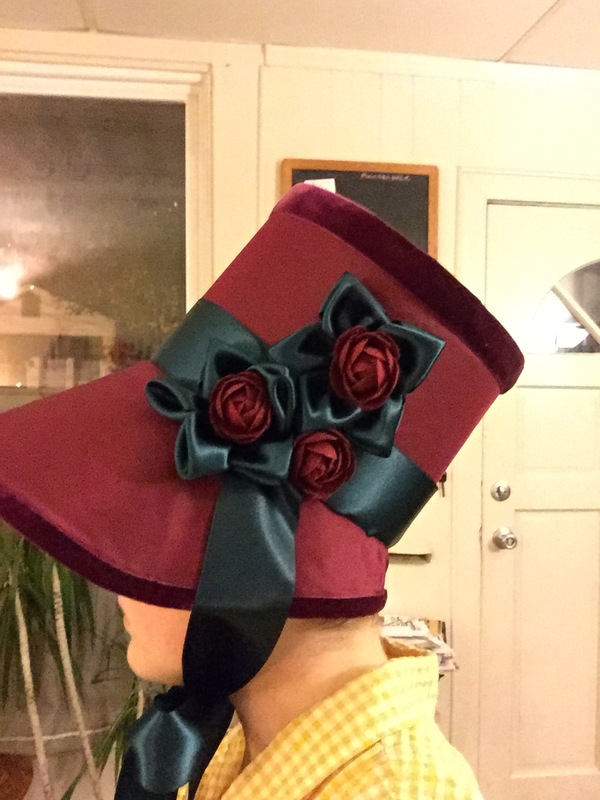 I went through several mock-ups before I got a shape and size I really liked (my first try was enormous!). 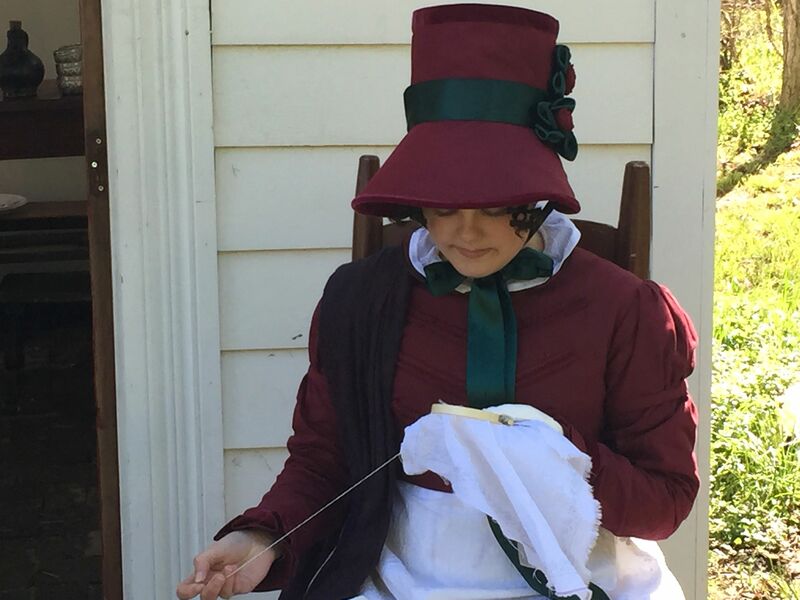 When I was finally satisfied with the muslin version, I used it as a pattern and cut into the twill with baited breath. After the obligatory left-sleeve-in-the-right-armhole debacle and a lot of shuffling the gathers around, everything turned out all right! After that, the cuff was no big deal. 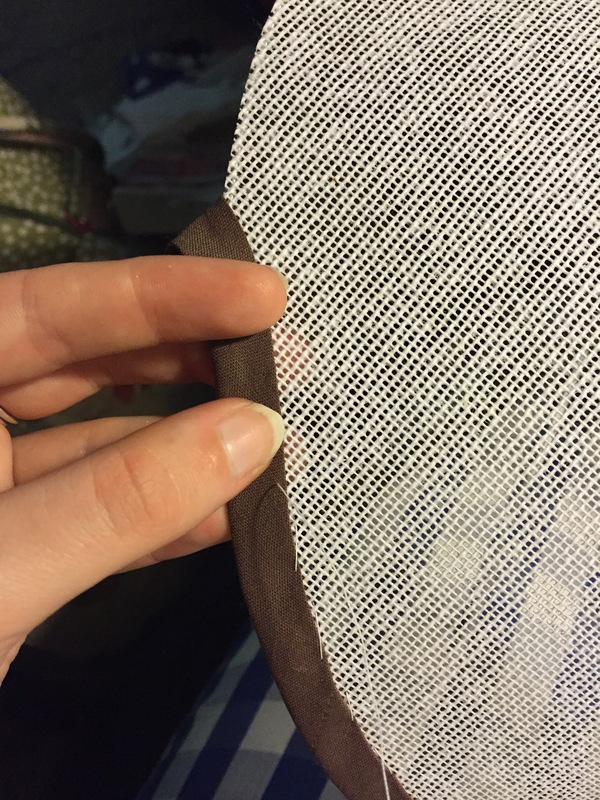 Just a rectangle of fabric, sewn in half lengthwise, then pleated to fit the wrist opening, basted in place and attached. 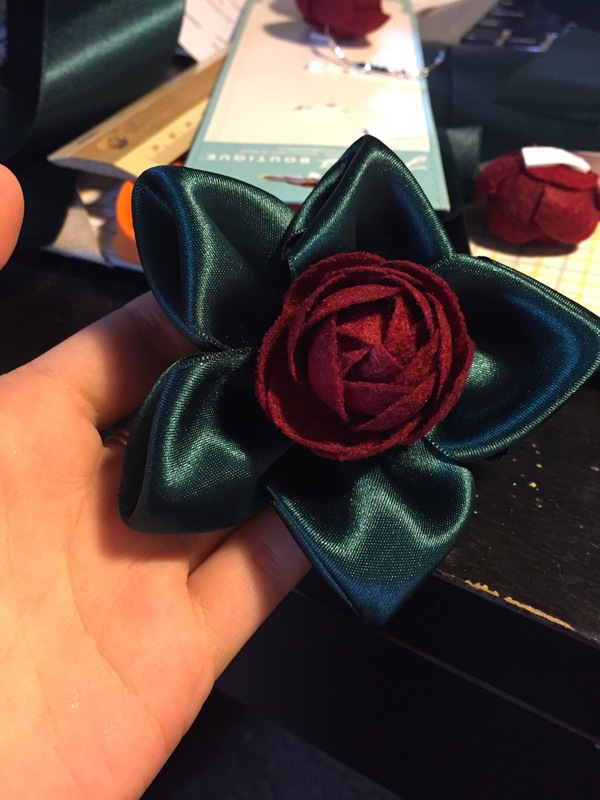 I wanted to at least use some of that lovely velvet ribbon, so I added a strip of it to mask the join. Now, it was just a matter of finishing. 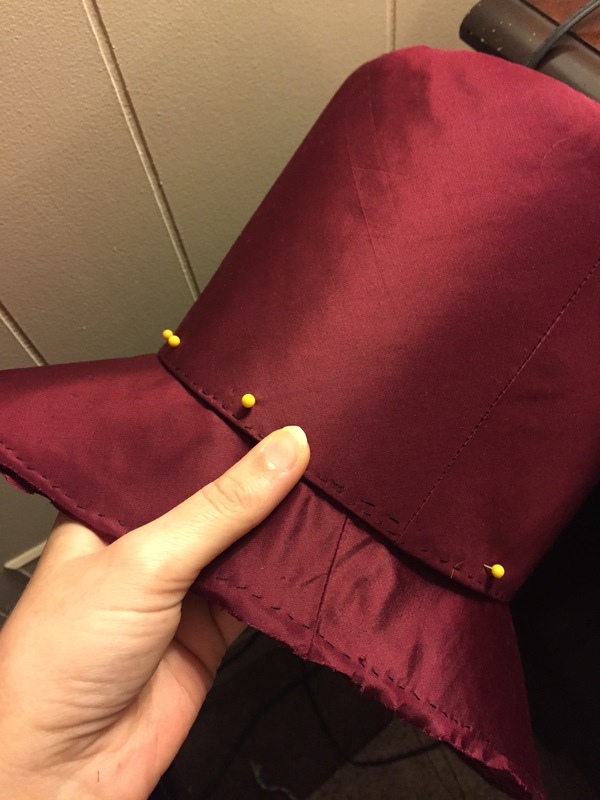 I sewed the lining to the fabric (with piping down the front–that was the scariest bit of piping), cut a waistband and sewed that on (with more piping, ’cause I was on a roll! ), added hooks and eyes, and I was finished! I’ve decided I like making spencers. It’s a fun item to tweak and play with. 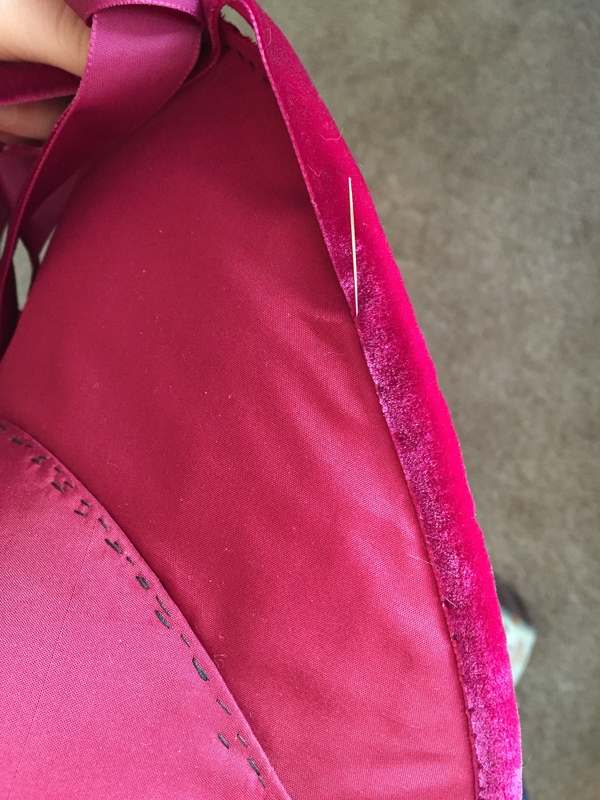 Since the bodice is such a basic shape, you can make pieces that look very different by altering parts of the pattern. I’ll look forward to making my next one, but that won’t be for a while. So many things to do! 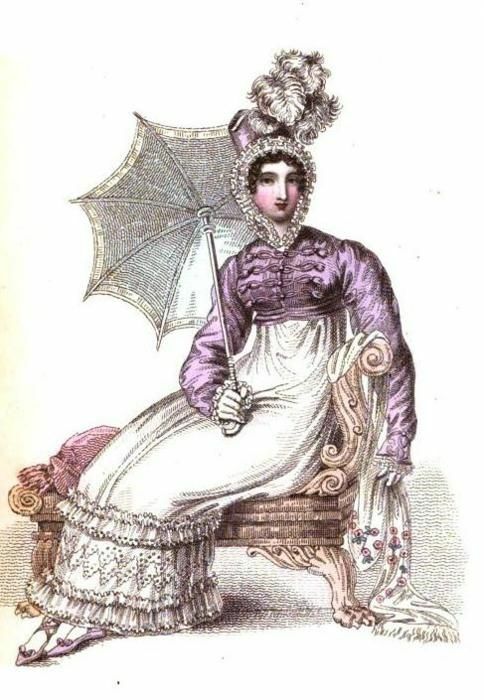 My next project will be (drum roll) a bonnet! All the supplies have arrived and I should be starting it this weekend. 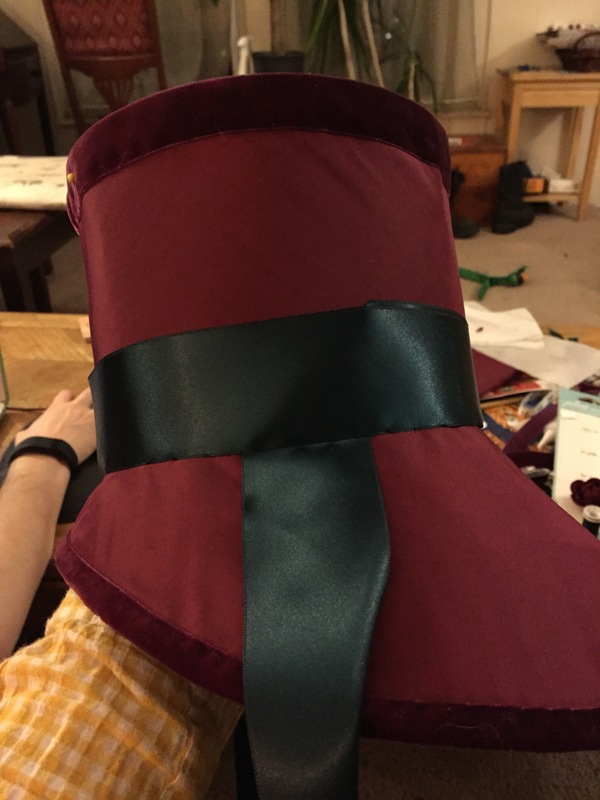 I was bad and didn’t order a swatch of the taffeta first, but miracle of miracles, it matches the spencer fabric exactly (thanks, Renaissance Fabrics!)! The green is a double sided silk satin ribbon that is even more beautiful in person, and look–the velvet ribbon gets to join the party! Hopefully this doesn’t end up looking too Christmas-y, as I’ll be wearing it for the first time at the end of April. Whatever happens, you can see it here. Hi there, Everybody. This is Hannah. I’ve been toying with the idea of starting this blog for a while. 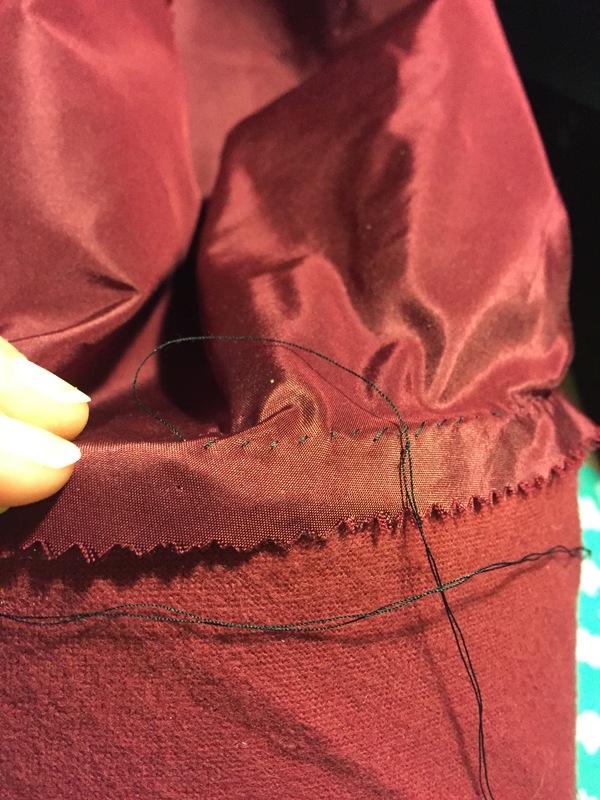 Enough people have told me they enjoyed my sewing updates on Facebook, and people keep asking my how they can keep up on my writing life as well. So, I’ve been toying with names and ideas for a blog for months, and finally last week I landed on this one. I was sitting at the Cactus Heart table at AWP (the Association of Writers and Writing Programs conference) last week with my friends Sara and Killian (they were doing the fabulous work with Cactus Press, and I was pretty much just taking a load off and mooching on their chairs). Anyway, a woman came up and asked about the magazine, and introduced herself to us, going down the row and asking us what genre we wrote in. She got to me. “Fiction,” I said, and as she walked away I mumbled, “and fabric,” with a shrug. I looked at Killian, Killian looked at me.